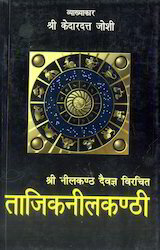 Pioneers in the industry, we offer tajik neelakanthi, annual horoscope (varshaphala or tajak), varshphal or annual horoscope, encyclopedia of vedic astrology tajik shastra and annual hor, varsha phal and the solar return or varshphal from India. 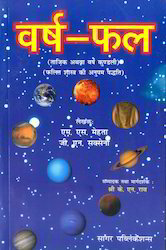 This is the first excellent book which is the best to have come out on tajak or annual horoscope till date containing brilliant predictive hints and examples. 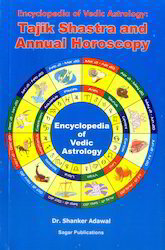 The author has discussed all the salient features of annual horoscopy with a number of illustrations. 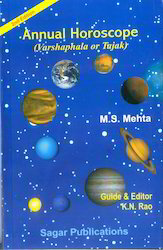 Some very rare rules, hitherto passed on only in Guru-Shishya tradition, have been discussed. Even monthly chart,hora chart and daily charts are discussed with illustrations these help a reader make correct predictions to the hour. This is a unique and only book of its kind in English which gives such rare techniques with numerous examples. 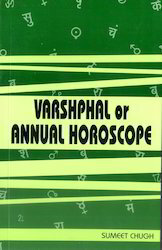 We offer Varsha Phal to our clients. 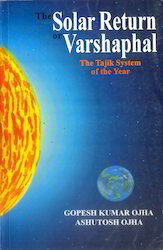 We offer The Solar Return or Varshphal to our clients.